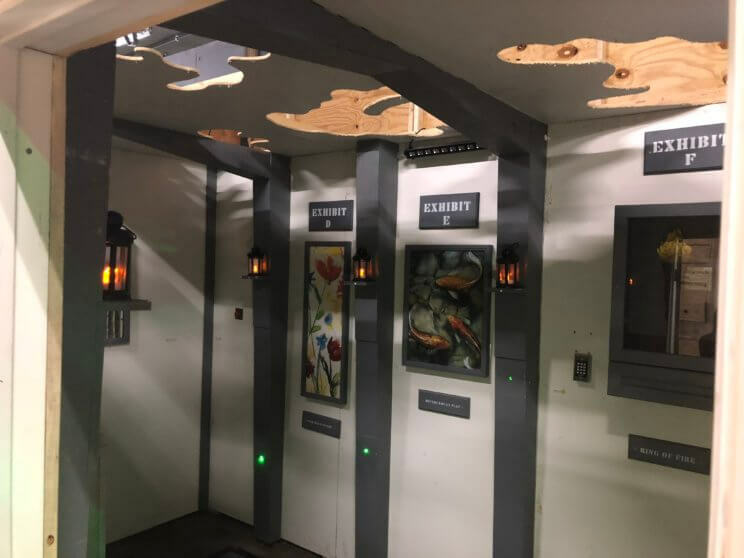 Denver’s largest haunted house, 13th Floor, announced the debut of two new attractions for the 2018 seasons the ShriekEasy Bar & Mini Escape Games. 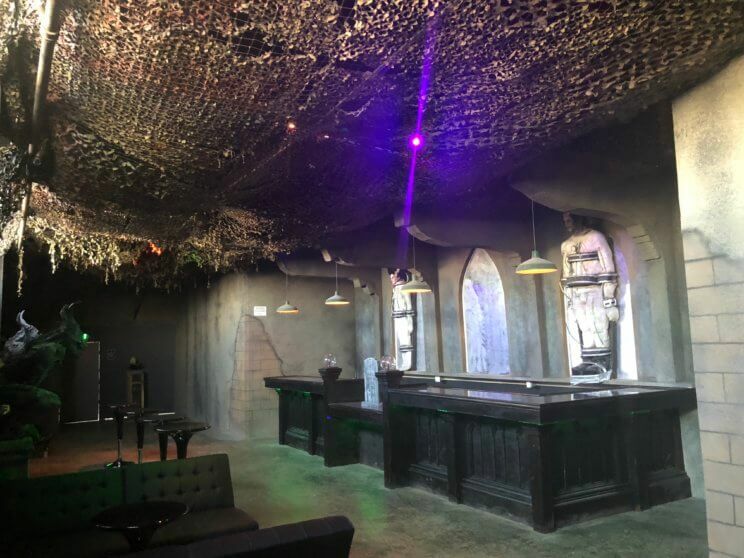 13th Floor patrons who are 21+ can enjoy the new Frankenstein themed ShriekEasy Bar. Featuring a selection of wine and select beers, there is an outdoor Beer Garden and indoor bar guests can visit before and/or after they journey through the haunted house. Mini Escape Games are a fully interactive and immersive experience unlike anything you have ever done before. Race the clock: Your group enters a room and has only five minutes to use clues and riddles hidden throughout the room that provide the tools necessary to meet the objective. As the clock ticks down and the pressure mounts…can you stay calm, can you escape? There are four different Mini Escape Games themes. Mini Escape Games are open during haunted house operational hours. Subject to waiting in the Mini Escape queue line, wait times vary. Mini Escape Games are add-ons to tickets, which can be purchased online in-conjunction with your haunted house ticket, or on-site. You can purchase tickets to experience one Mini Escape Game starting at $4 or buy multiple tickets to play multiple games. City of the Dead & Asylum and 13th Floor haunted houses, created by nationally recognized and award winning haunted house designers, will transport you to new levels of horror. In 2002, long-time friends and haunted house enthusiasts, Chris Stafford and Warren Conard, opened The Asylum and six years later debuted 13th Floor in Denver, Colo. In 2018, they acquired City of the Dead and moved Asylum to its Mile High Flea Market campus bringing together two haunts at one location – City of the Dead & Asylum.